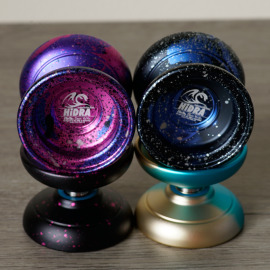 iYoyo.de There are 11 products. 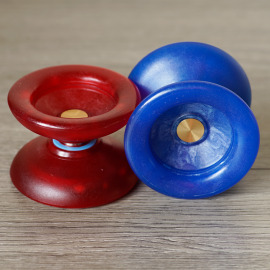 The iYoyo2 Pro is here! 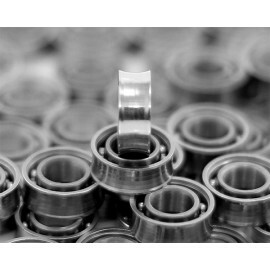 Born from the iYoyo2 - the Pro version has more of an emphasis on rim weight, featuring slick 7075 grade weight rings attached to a 6061 aluminium alloy body. 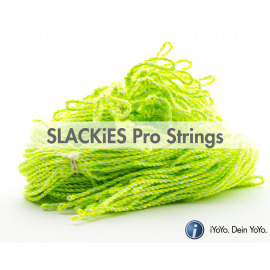 It's ergonomic shape feels comfortable in the hand, yet glides through the air with finesse. More details below. 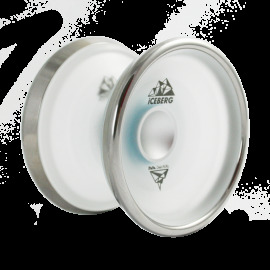 The iCERBERG is the plastic bodied version of iYoyo's Steel - a CNC machined polycarbonate plastic with stainless steel weight rims. This combination of light-weight body and steel rims make for a lot of power, while also maintaining a light weight, fast-playing capability. It also features their signature finger-spin cup, which is now even easier to hit. 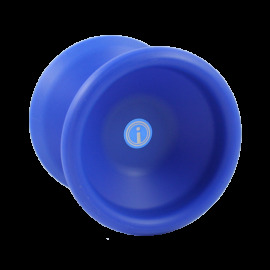 The KiCKSTART is an injection moulded, affordable, high performing plastic yo-yo, produced directly in Germany. Named due to being funded on Kickstarter - and after many prototypes - the final version has been released! 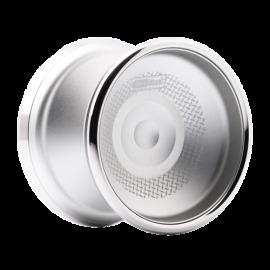 Made with precision German engineering, and a grind friendly finish, the KiCKSTART is an outstanding finished product.